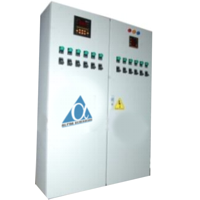 BMZ is home of Power Factor Correction Testing Unit. We take away the pain of paying for electricity you don’t use. 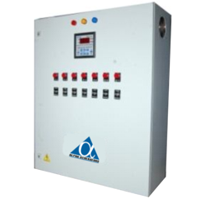 Your Power Factor Correction equipment will be properly sized to clean and balance you amperage sine electricity. Perfected from our PFC analysis tool box we expect to correctly and specifically diagnose the exact power factor correction unit to install. 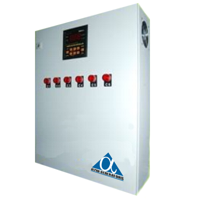 BMZ builds unmatched quality power solutions for your home or commercial enterprise. Our Founder, Freddy Perreira, places pride in our products to supply the owner super reliability, long lasting and dependable products. BMZ, unlike any other manufacturer builds its Power Factor Units to last a lifetime and six months! Customer Focused and Solution Driven, the reliable design, quality manufacturing will bring you dependability.